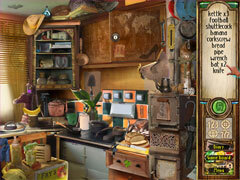 Unveil the secrets of a mysterious old mansion in this captivating hidden object game. The strange device you discovered several days ago turns out to be even more remarkable than you thought: It can take you back into the past! 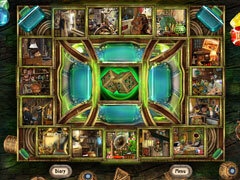 In order to test your new artifact, you agree to accompany a friend who is touring a country mansion with a mysterious history. 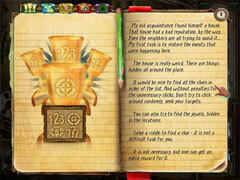 Using your device, you'll peel back the layers of its past in 15 thrilling chapters. 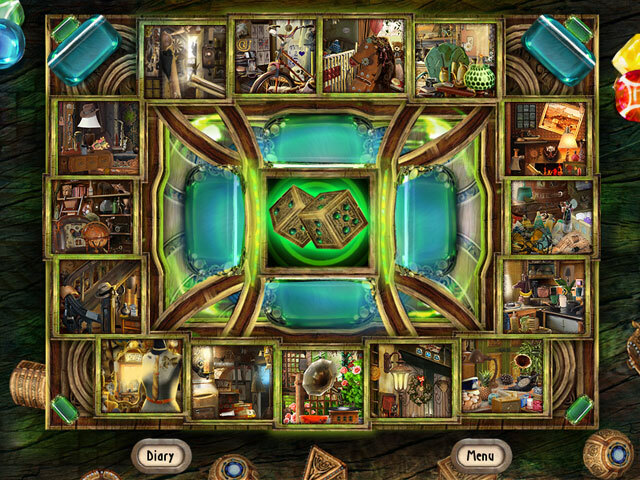 Travel back in time, and unveil all of the house's secrets in this captivating hidden object game, Time Riddles: The Mansion.